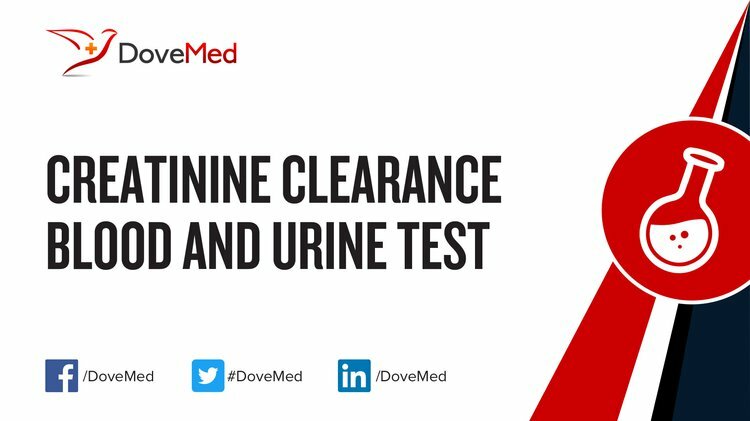 The Creatinine Clearance Blood and Urine Test is a blood and urine test that compares the amount of creatinine in the bloodstream to that in the urine. What are the Clinical Indications for performing the Creatinine Clearance Blood and Urine Test? How is the Specimen Collected for Creatinine Clearance Blood and Urine Test? Process of obtaining urine sample: Urination into a sterile container, over a 24-hour period. 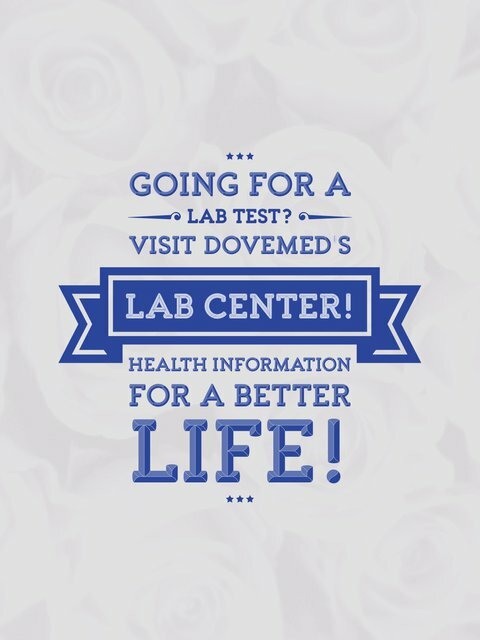 What is the Significance of the Creatinine Clearance Blood and Urine Test Result?